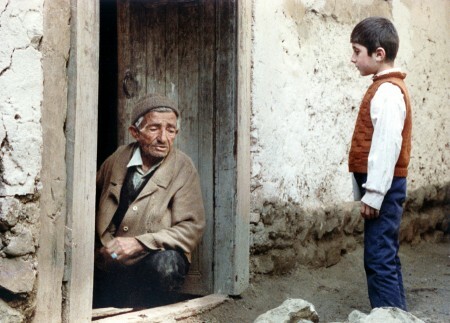 Written and Directed by: Abbas Kiarostami. Director of photography: Farhad Saba. At the village school in Koker, nematzadeh keeps forgetting to do his homework in the right notebook. The next time he forgets, the teacher warns, he’ll be expelled! Well, that evening, his friend Ahmad inadvertently goes home with Nematzadeh’s notebook. Ahmad thus sets out in search of this friend’s house, in a neighbouring town to return it….